LOS ANGELES — The Rockies take on the Dodgers on Monday afternoon in the NL West tiebreaker at Dodger Stadium. 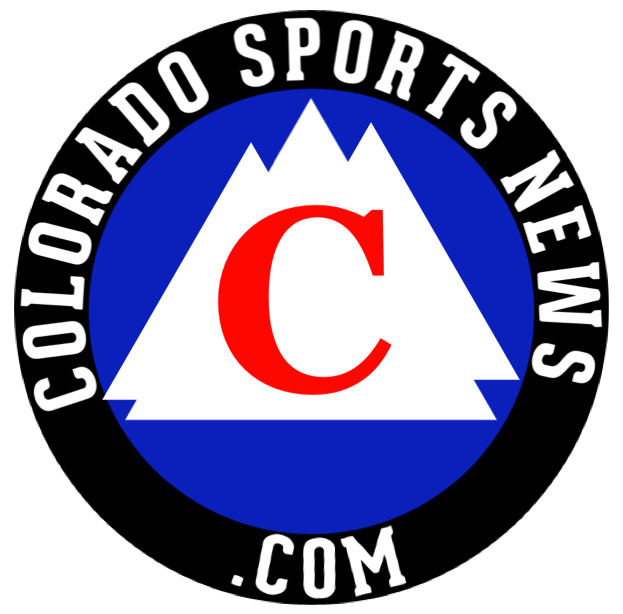 Big Sports Day Colorado- Let’s Get pumped! http://www.youtube.com/watch Rocky Mountain Way by Godsmack.